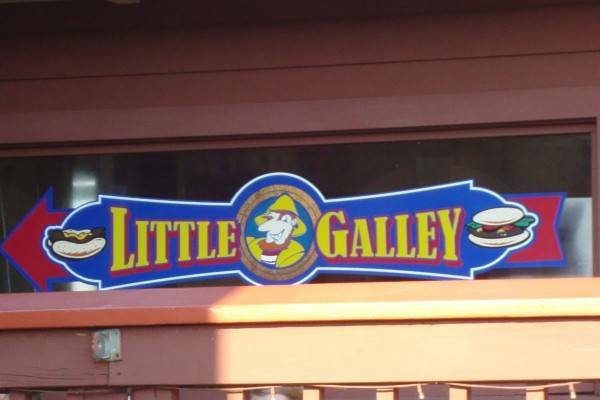 The Little Galley on Put-in-Bay is part of the Boardwalk family of restaurants. Families should take note of this eatery. 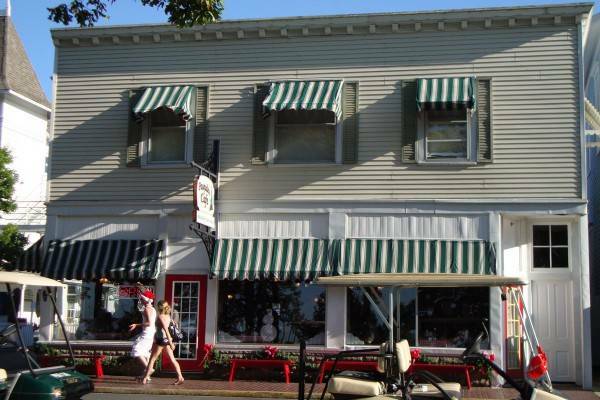 Morevoer, they feature affordable dining options for a trip to the island. A waterfront location affords guests of the Little Galley exceptional views. 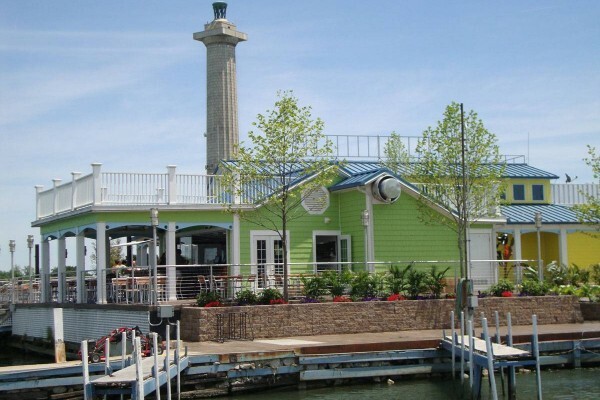 Furthermore, the Boardwalk Restaurant is located on Bayview Avenue in downtown Put-in-Bay. 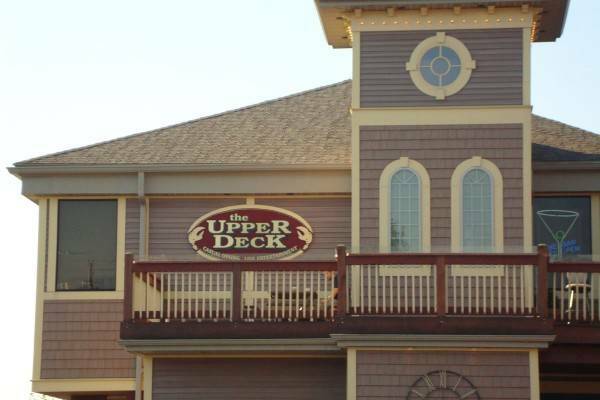 Panoramic views of Lake Erie, the downtown docks and DeRivera Park abound. Also, boaters can visit via the mooring buoys. So, there are several options to make your way. 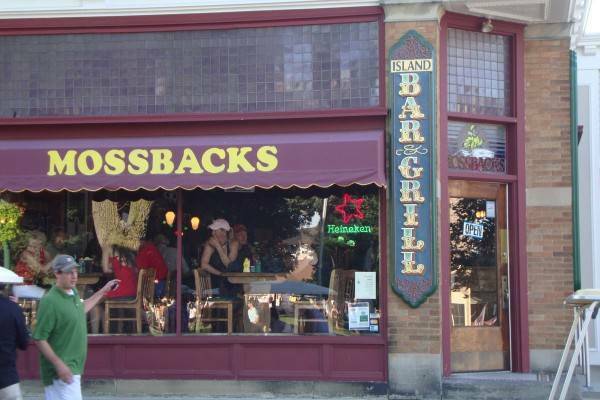 Mossbacks Restaurant of Put-in-Bay has quality eats and tasty drinks. 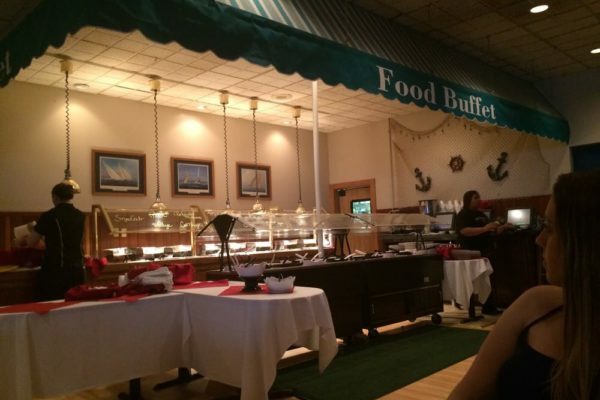 Diners can opt for breakfast, lunch or dinner. 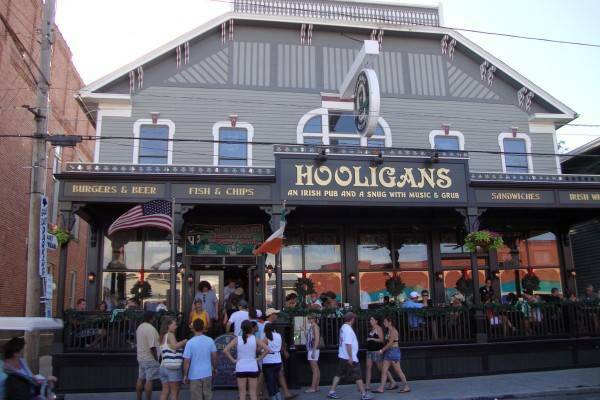 Also, the bar is a welcoming place to enjoy a carefully crafted libation. The location of Mossbacks is prime. Located nearest to Lake Erie on Catawba Avenue, the views are impressive. Additionally, DeRivera Park is across the street. Here, this beautiful waterfront park is the focal point of the downtown area. 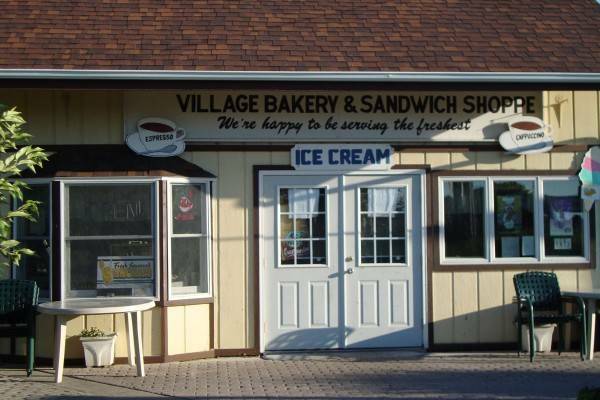 There are multiple children’s play areas, picnic tables and walking paths. 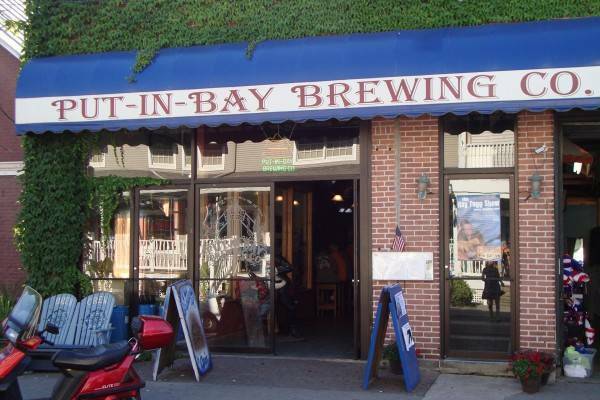 Also, the Jet Express ferry terminal is just a short walk away.